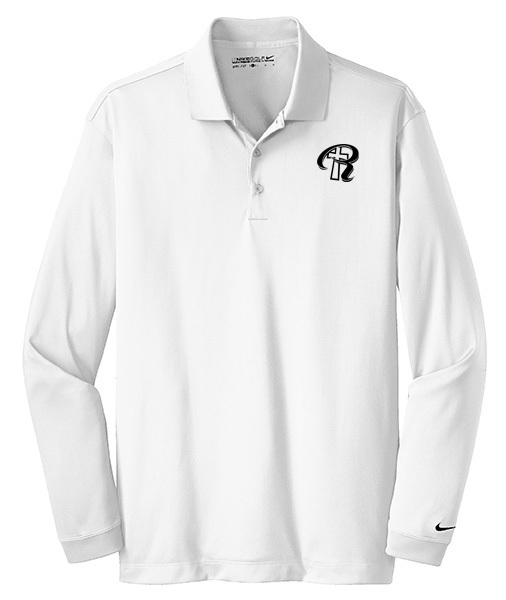 ong sleeves elevate this polo to another level of sophistication while Dri-FIT moisture management technology adds unparalleled performance. Stretch fabric for hassle-free swinging motion. Flat knit collar and cuffs. Heat transfer label for tag-free comfort. Three-button placket. The contrast Swoosh design trademark is embroidered on the lower left sleeve. Side vents. 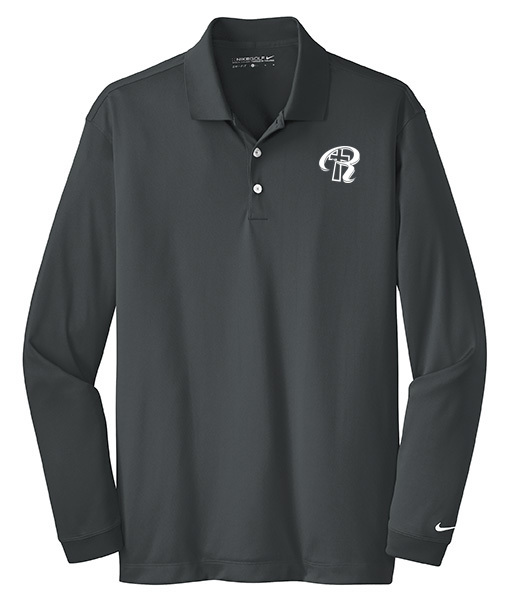 Made of 5-ounce, 100% polyester Dri-FIT fabric.